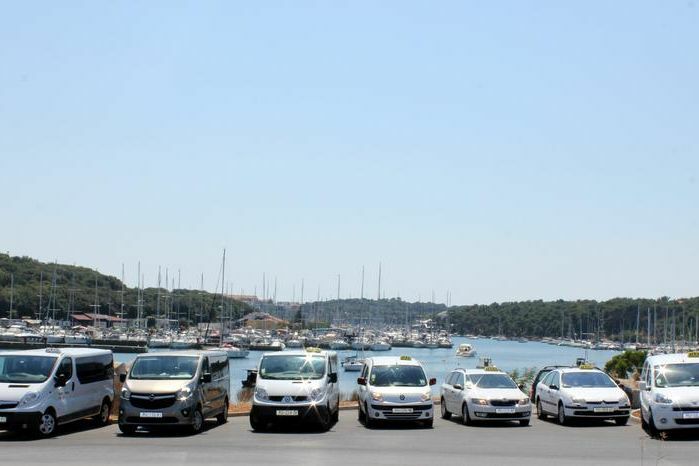 Taxi Pula has driven more than a million passenger kilometers in over twenty-five years of operation. Our personnel communicate in many languages and upon request we can locate recommend a restaurant, accommodation and places of interest. Welcome to a pleasant drive! Taxi Pula has driven more than a million passenger kilometers in over twenty-five years of operation. As well as reliable, efficient and cost effective transportation, our professional drivers and experienced tourist guides can provide you the following additional services: Our personnel communicate in many languages and upon request we can locate recommend a restaurant, accommodation and places of interest. 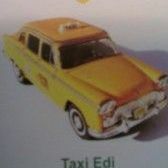 Information and reservations 00385-98440844 / 00385-981662860 or editaxi@net.hr Welcome to a pleasant drive!